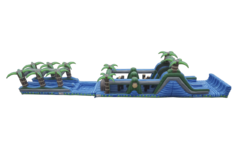 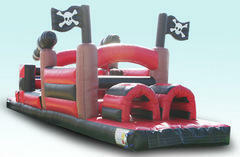 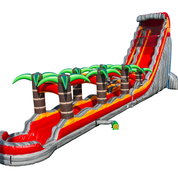 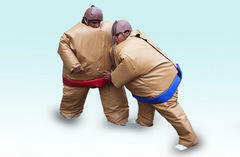 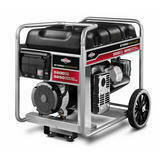 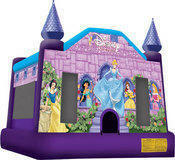 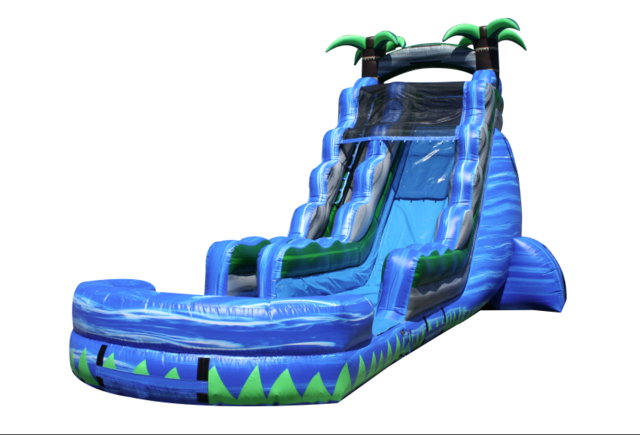 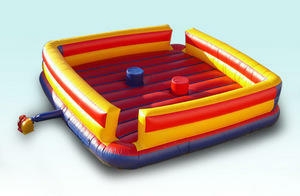 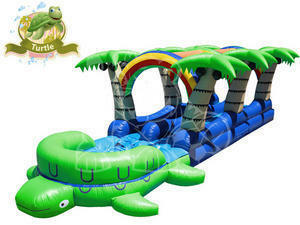 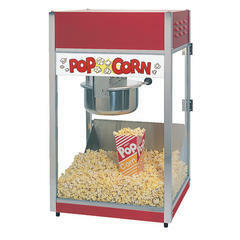 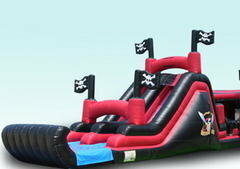 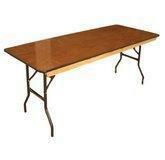 Da Bounce Party Rentals is the premier bounce house and party rental company on the Island of Maui. We specialize in house parties, school & church events, festivals, company events, picnics and any special occasion where fun is your #1 priority. 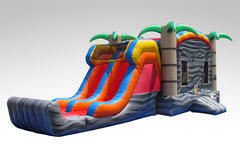 Our bouncy castles, bounce house combos, and water slides are clean, safe, and delivered to you on time to make sure your event is one your guests will remember for many years to come.